Are you tired of dating the wrong guys, ending up in the same dead-end relationships, or feeling like you’re the only single girl left? Do you want to learn how to find the RIGHT guy? I’ve got you covered. 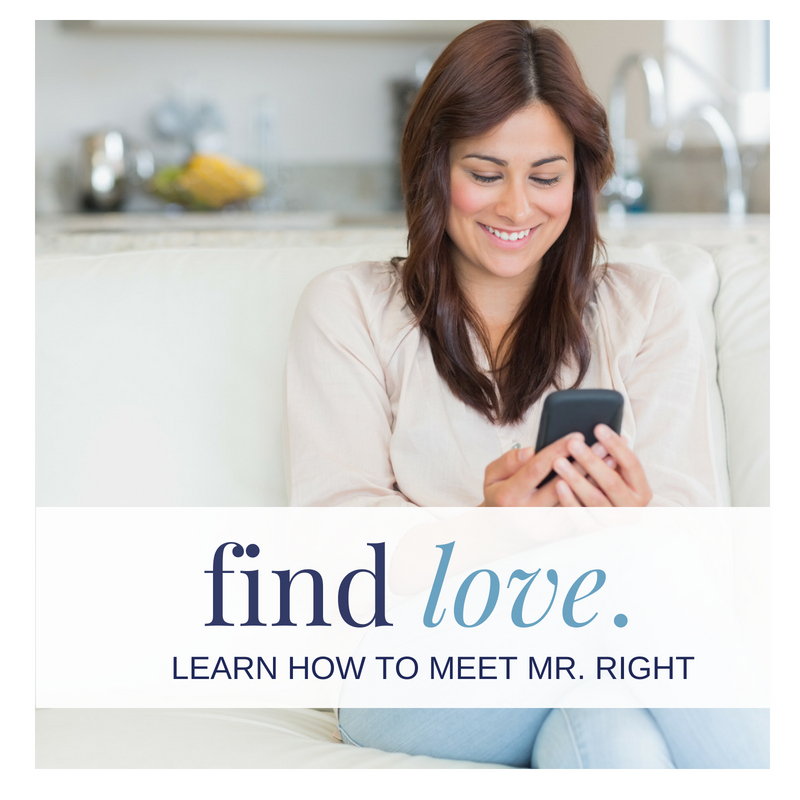 end bad dating habits & finally meet Mr. Right. Are you getting married or newly married? 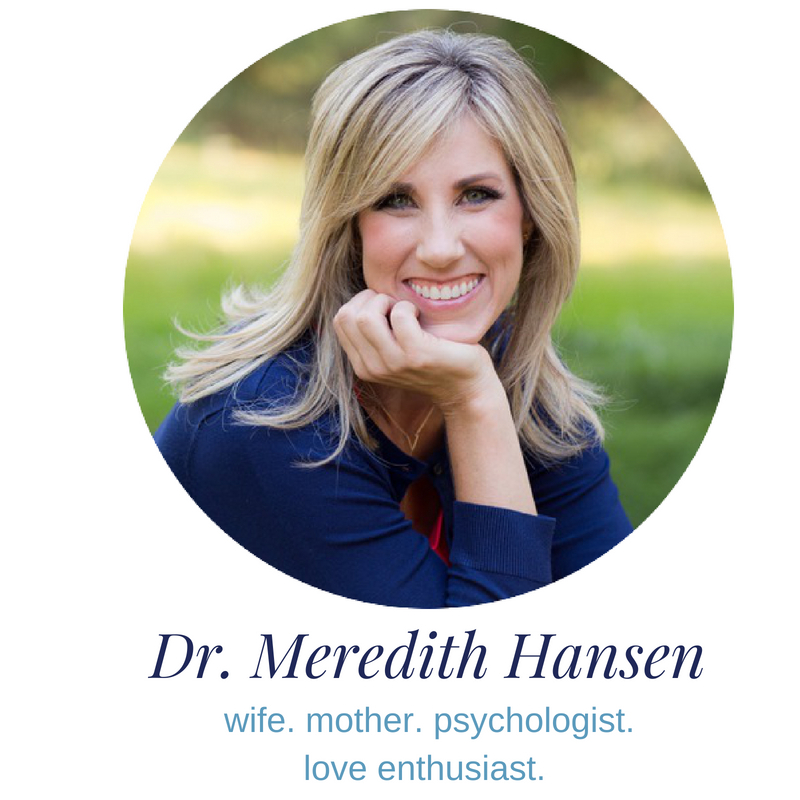 Have you thought about premarital counseling, but don’t have the time or money to invest? 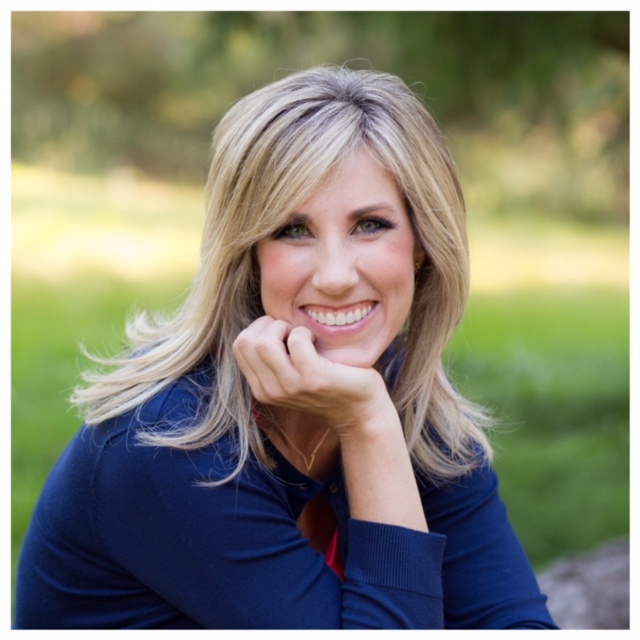 Would you like to learn how to make “happily ever after” your reality? how to make your new marriage last! 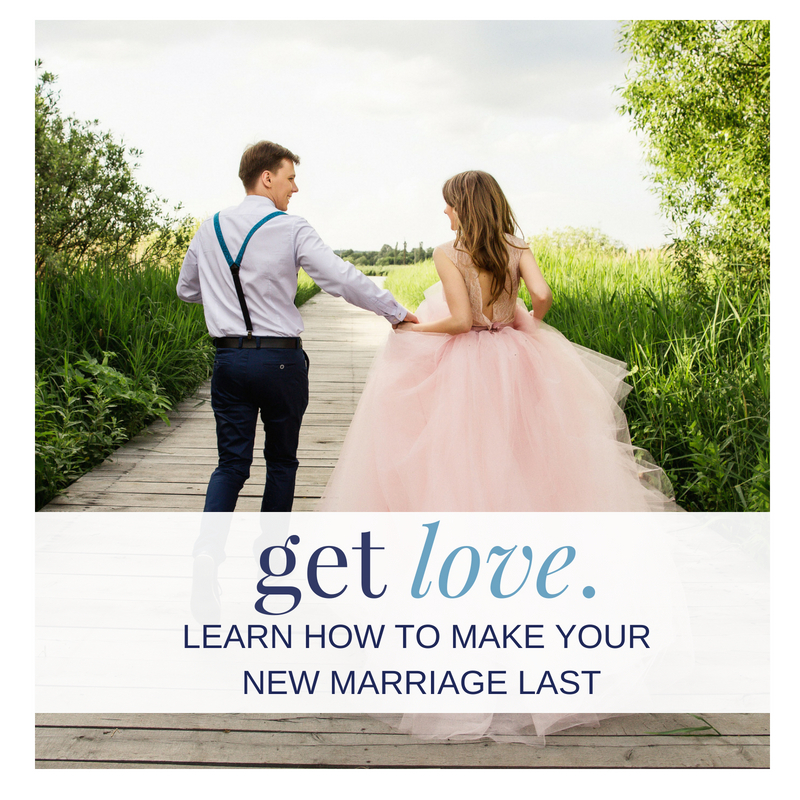 Are you tired of having the same fight over and over again in your marriage? 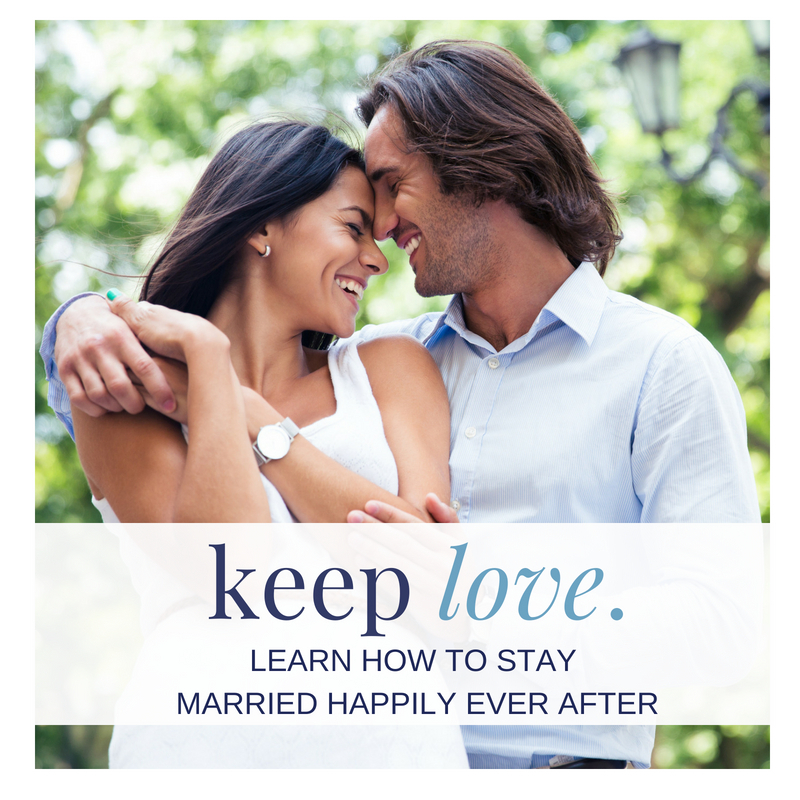 Do you want to fall back in love, get the passion back, and stay married forever? Are you hoping for “happily ever after”? how to get your marriage back on track. Have you been feeling disappointed, sad, or lonely lately? Is your relationship struggling? Do you sometimes feel lost as a parent? We all go through phases where we feel stuck, hurt, overwhelmed, confused or dissatisfied. Relationships can ebb and flow, successes at work can wane, children can test our limits. 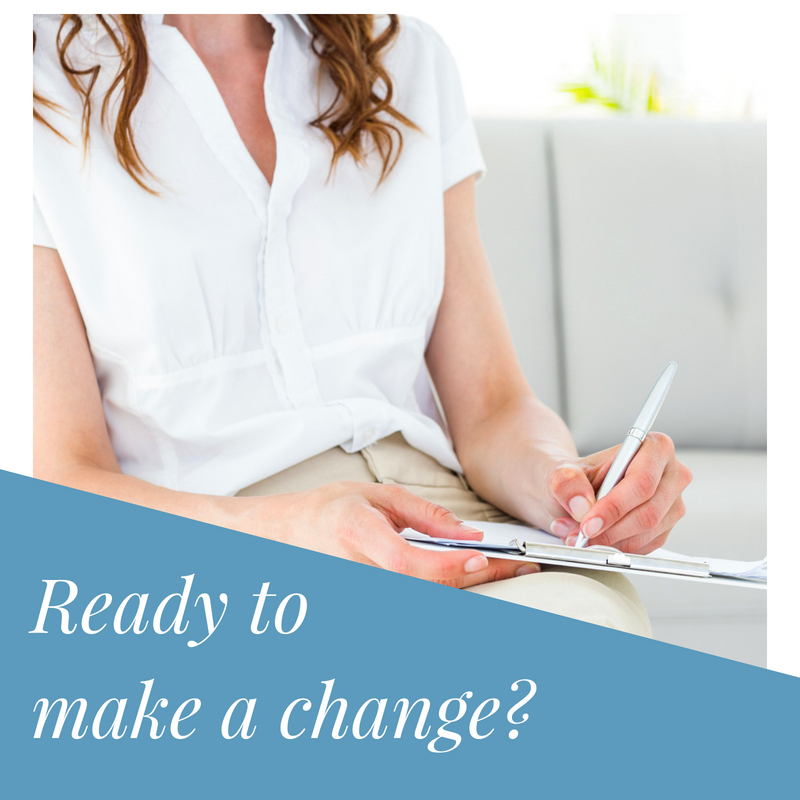 If you’re tired of feeling dissatisfied, frustrated, or unhappy, it’s time to make a change. You can improve relationships, find balance in your life, and be the wife, mother, and woman you want to be. Learn how to create positive change today!